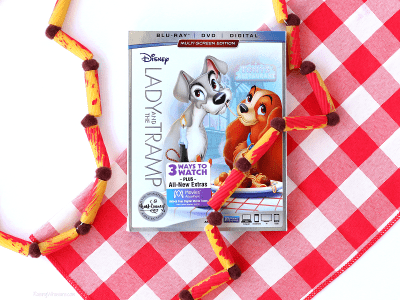 Get excited for the latest Disney classic Blu-Ray release with this easy Lady and the Tramp Kids Craft, perfect for family movie night! This post is sponsored by Disney. All magical opinions are my own. May contain commissioned links. 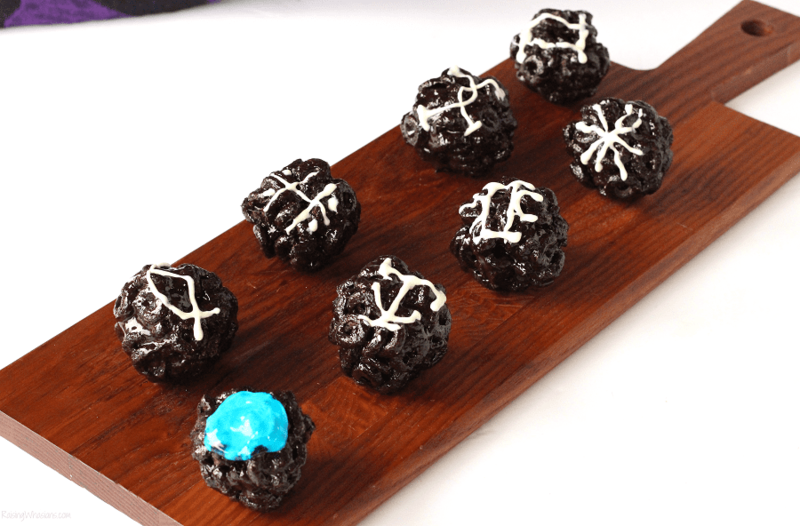 Are you craving spaghetti and meatballs yet? One of my favorite Disney classics is returning to Blu-Ray on February 27th, and is sure to be a hit for family movie night. 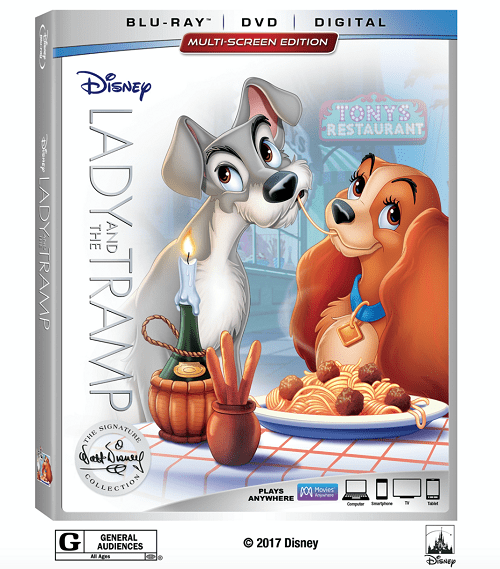 Now with 3 film versions, classic bonus extras and 3 new features, don’t miss your opportunity to own Lady and the Tramp from The Signature Walt Disney Collection. To celebrate the new release, check out this easy Lady and the Tramp Kids Craft idea and be sure to scroll down for a FUN giveaway! 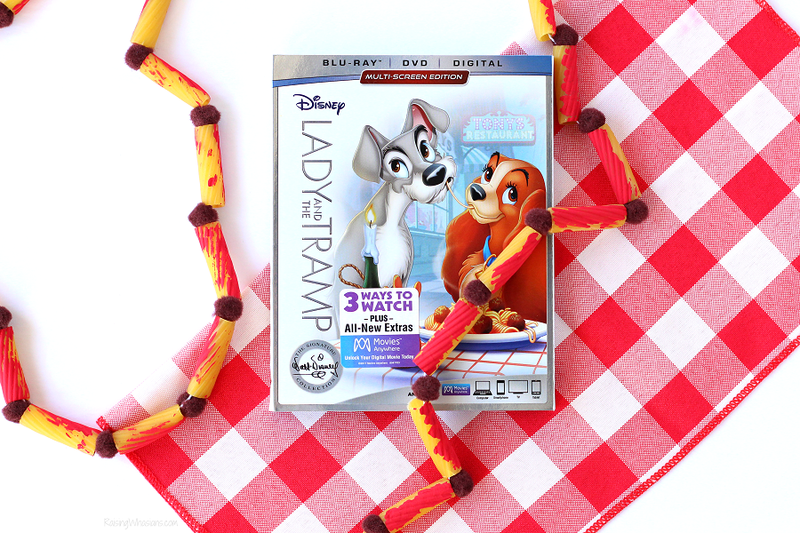 Lady and The Tramp on Blu-Ray = Family Movie Night GOALS! There’s nothing that compares to a classic Disney animated film. The music (who can forget Bella Notte), the story, the villains (oh those Siamese cats! ), the classic animation techniques – everything about Lady and the Tramp reminds me of happy childhood memories. 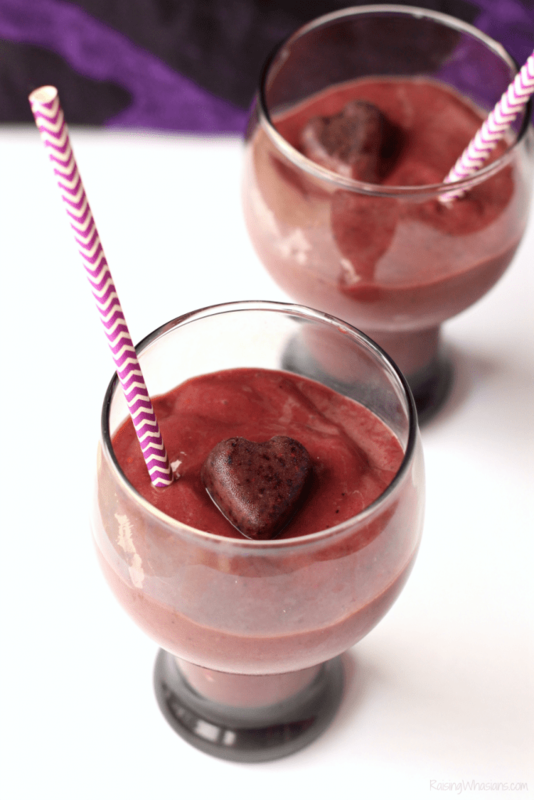 Introducing my kids to a piece of my childhood – they instantly fell in love too. With Lady and the Tramp from The Signature Walt Disney Collection on Blu-Ray combo pack starting February 27th, your family is sure to fall in love with all of those classic dog characters and Disney movie history. 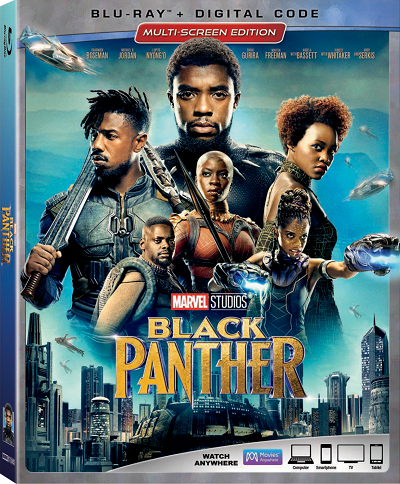 Check out the special features included with your copy of this film. 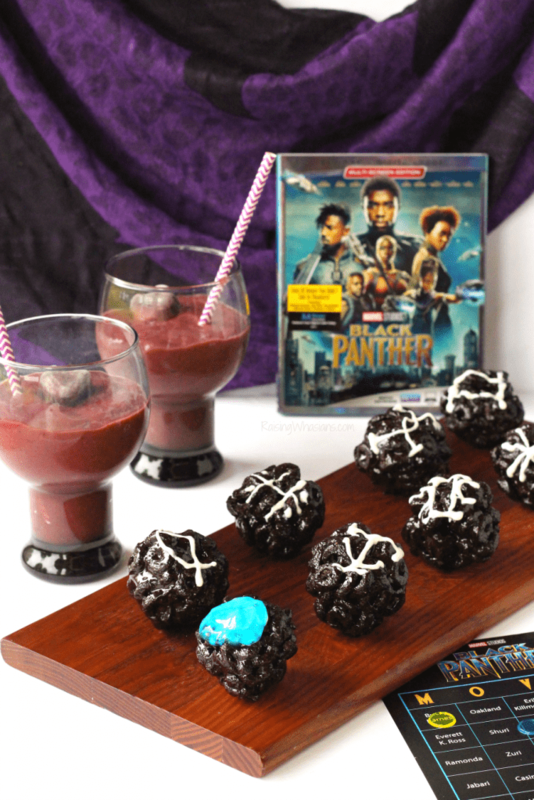 I love a good family movie night theme. 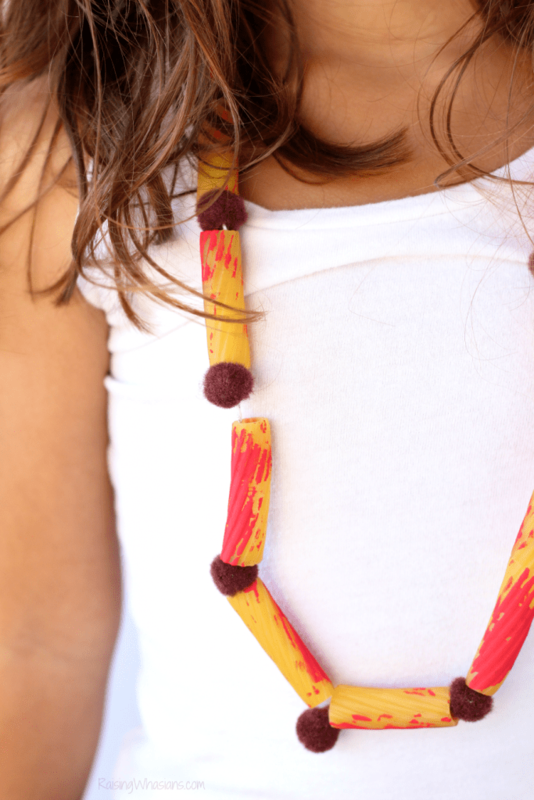 And this time we’re busting out all of the craft supplies for a take on a pasta necklace. Because Lady and the Tramp wouldn’t be the same without that perfect spaghetti and meatballs scene, am I right? 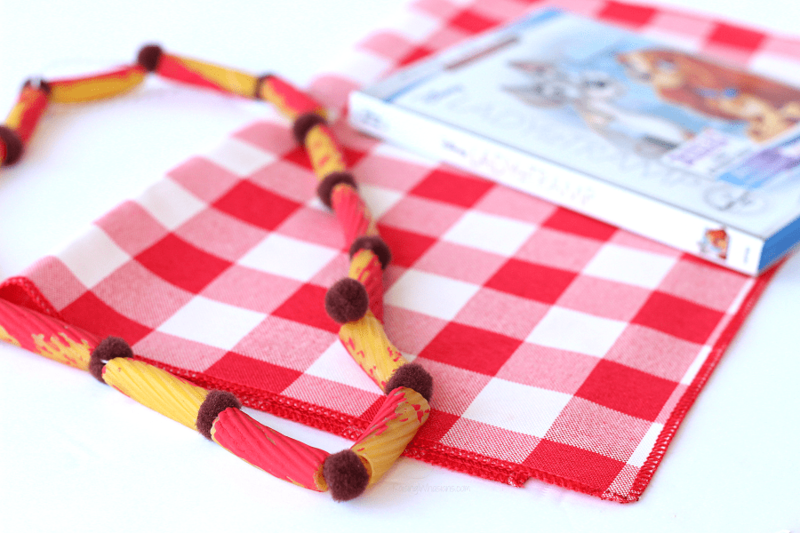 Make this easy Lady and the Tramp Kids Craft Necklace just in time to watch the movie! Your kids favorite tube shaped pasta – ziti, etc. Get out the red paint and allow your kids to paint their noodles however they choose (the messier the better!). Allow to dry. Grab your string and thread noodles and brown pom poms. 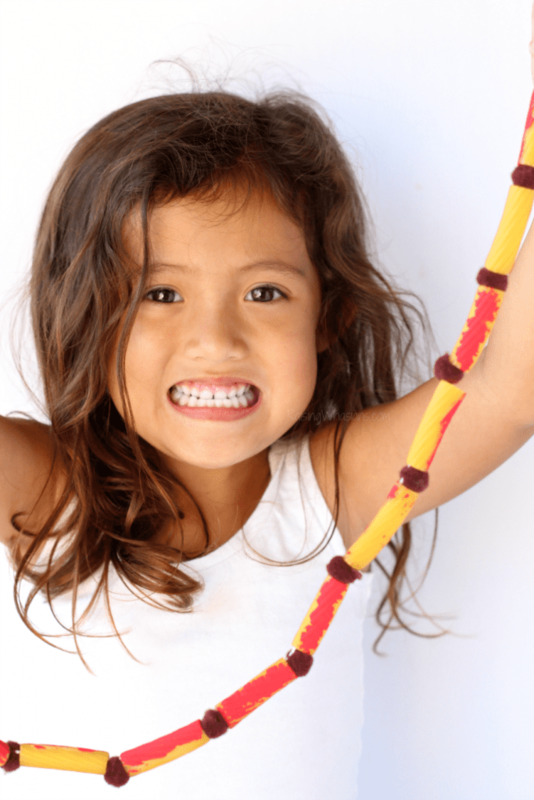 Encourage your kids to create their own fun pattern. Tie the ends of the string together. Show off your adorable new spaghetti and meatballs necklace as your family watches the new Lady and the Tramp from The Signature Walt Disney Collection, now on Blu-Ray! It’s not Lady and the Tramp without the classic Bella Notte scene! 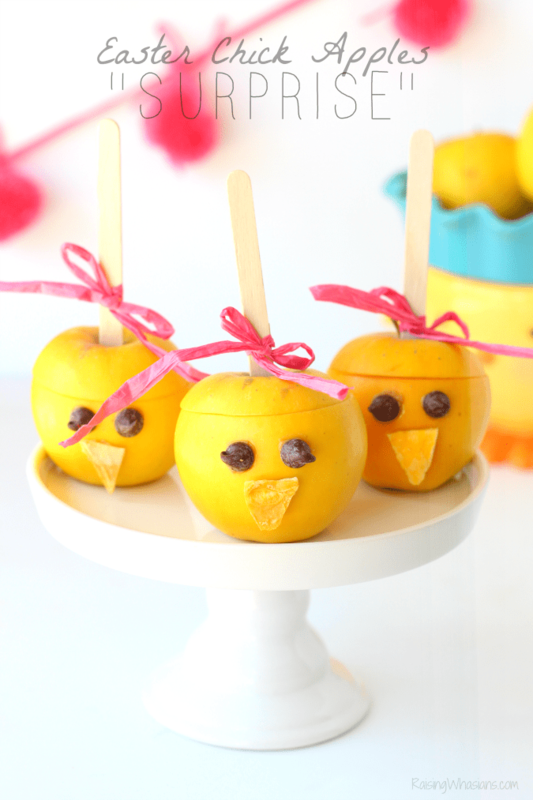 We loved recreating a little love of the classic film with this Easy Lady and the Tramp Kids Craft. How cute is our Spaghetti & Meatballs necklace? 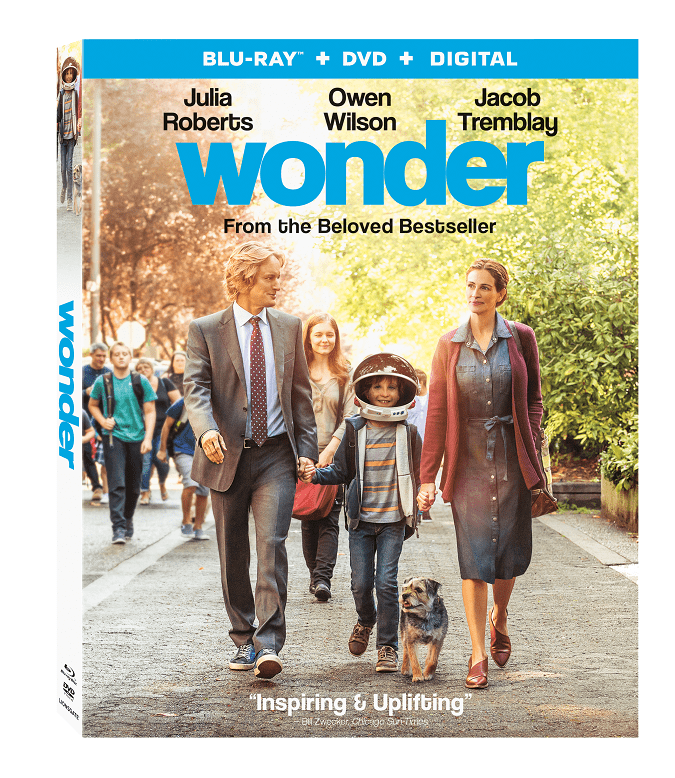 From best selling book to hit family film, you can own Wonder The Movie Now on Blu-Ray. This post is sponsored by Lionsgate. All movie-loving opinions are my own. May contain commissioned links. I think everyone has their arsenal of feel-good movies. 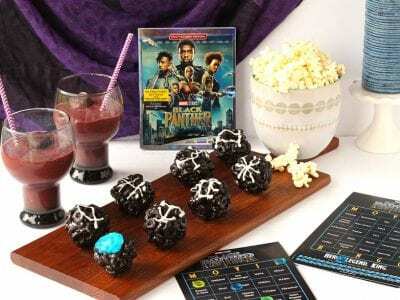 You know, the ones you watch when you’ve had a bad day or need a jammies and stay-in-bed day, or just that movie that your soul needs to see again and again. 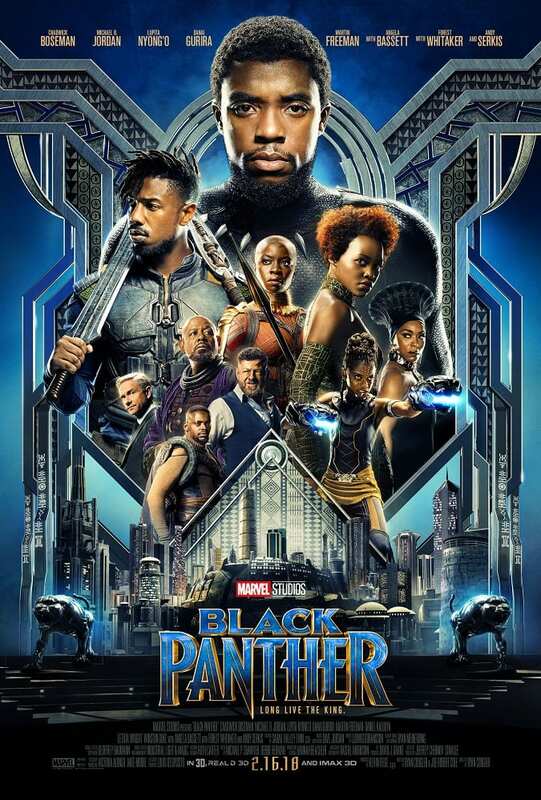 I found another movie to add to my list. I own Wonder The Movie Now on Blu-Ray – and it’s going to be one of my go-to movies when I need a little push to be better. 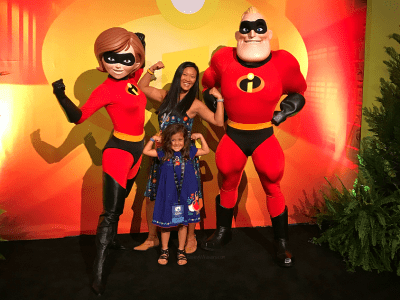 Get details on this heartwarming family film, what exclusive special features you need to see now, and be sure to scroll down for a movie giveaway! 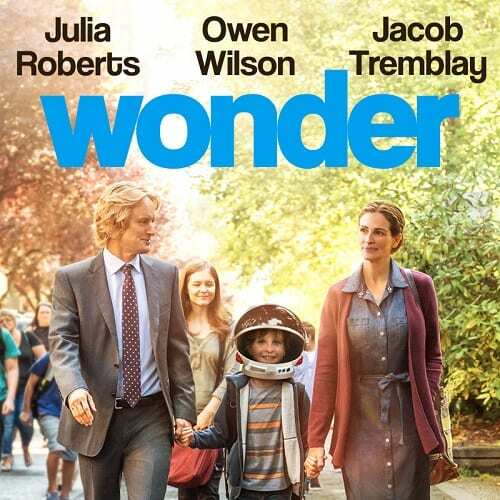 So you know how it seemed that everyone had seen the Wonder movie last year? 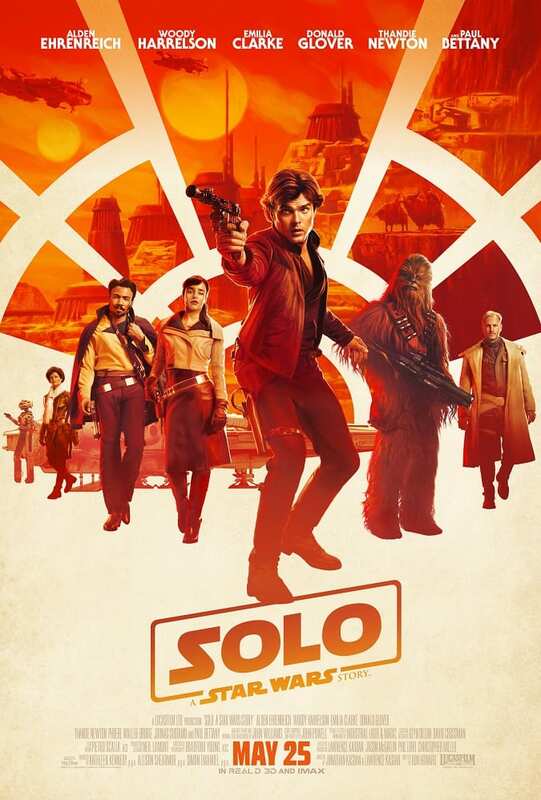 I heard a lot of buzz about this movie and all of the ugly tears that went with it – but honestly I didn’t get a chance to watch in theaters. But WOAH. I just watched at home, and thank goodness I did. I had tons of tissues in hand. There were a ton of emotions hitting me wave after wave. It was incredible. Can we talk about how Via’s character clutches right to your soul? But walking away with a mission and a purpose to spread love and kindness like wildfire – that’s the sign of an amazing movie. Wonder changes people for better. And it’s a movie we all can learn something from. 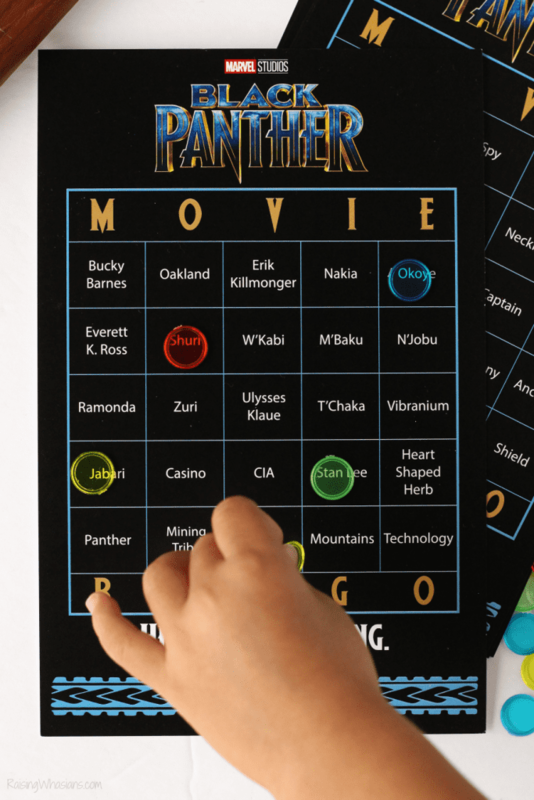 Get your kids excited about the new Wonder the movie on Blu-Ray with these free Wonder printables for kids! Free coloring pages, word searches, writing prompts and more! Click the button above to download and print. 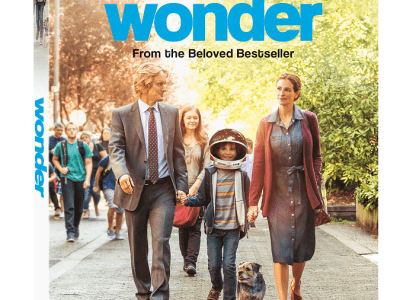 Timed to release on the book’s sixth anniversary, and to Valentine’s Day, Wonder will be available on 4K Ultra HD Blu-ray Combo Pack, Blu-ray Combo Pack, and DVD – an instant family-favorite film for many years to come. Get ready for a year at the movies and the 2018 Disney Movie Schedule – a chronological list of film releases for the year from Walt Disney Studios, Marvel & Lucasfilm. May contain commissioned links. It’s the most wonderful time of the movie year. As a movie lover, it’s been such a thrilling thing to walk red carpets, interview celebrities and experience unforgettable moments surrounding some of my favorite films. And each year, it gets better and better. Disney never disappoints when it comes to the Walt Disney Motion Pictures line up. 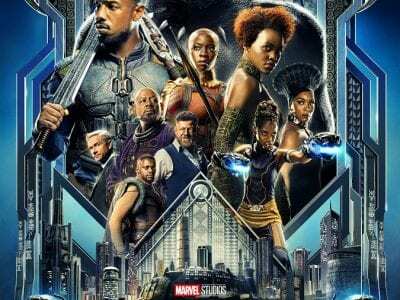 This 2018 Disney Movie Schedule is filled with some of the best long-awaited sequels, new films and unexpected releases. 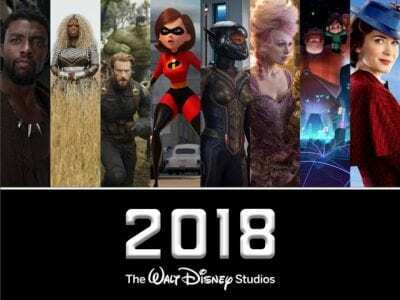 So in chronological order, here are the 10 must-see 2018 Disney movies to put in your calendar – because new year goals. Check out the movie details, information, cast, release dates and more all in one convenient list. And if you’re curious, scroll down to check out my top 3 movies I have on my list this year. We’ve seen game shows before. We’ve even seen game shows with kids before. 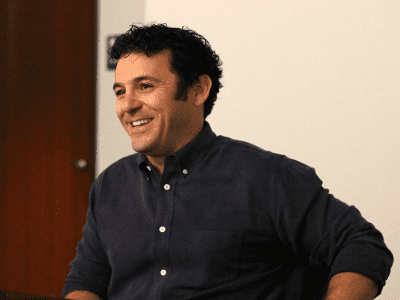 But we’ve never seen game shows hosted by your childhood crush from The Wonder Years before. ABC’s newest prime time game show, “Child Support,” may have you scratching your head at the name and wondering if the kids can see with you. But let me tell you right now, you’re going to want to grab the whole family for this one. 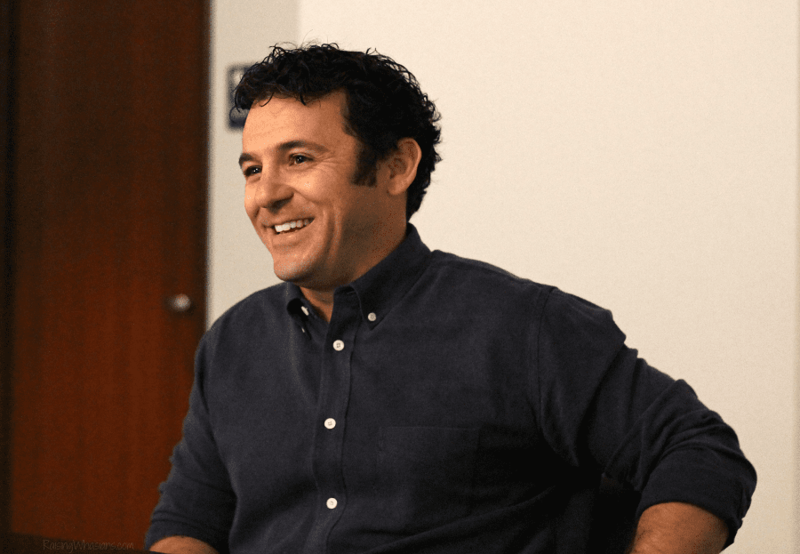 Go behind-the-scenes and see exactly why Child Support is NOT your ordinary game show in this exclusive Fred Savage interview. Bring your best swooning face. I had a Star Wars epiphany moment this week. It’s taken my entire childhood and a good portion of my adulthood to realize why I wasn’t super obsessed with Star Wars like both of my brothers are (I’m adopted, remember?). Subconsciously, I didn’t have a Star Wars hero that looked like me and that I could identify with growing up. I never found that piece of myself to cling to, in any the films. But now? WOW. W O W. Today is the day that my entire Star Wars history changes. But even more importantly than that, today is the day I get to watch my daughter’s entire Star Wars history change. I am the mom of an Asian daughter who will finally have the Asian Star Wars heroine that my childhood craved. 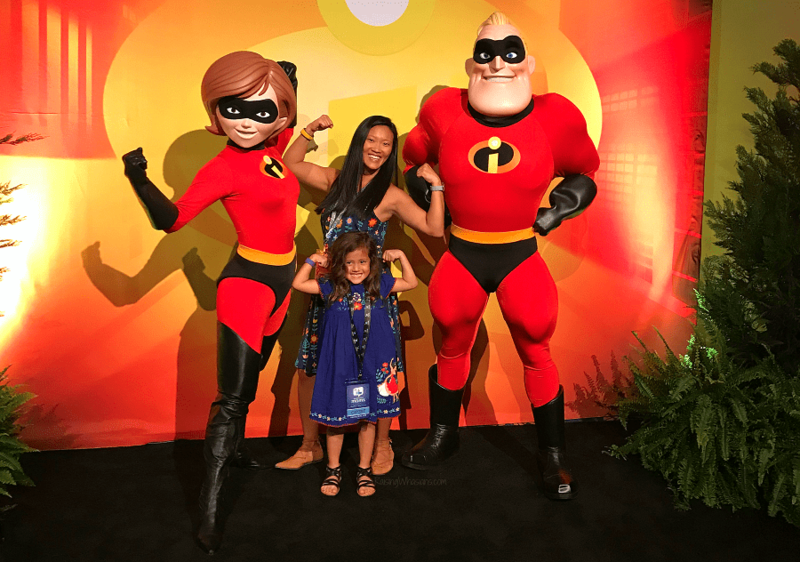 But then to actually meet this Star Wars Asian heroine, prep a question that took (I kid you not) 2 weeks to fully formulate, ask the question (while shaking in nervousness), cry during her answer and then stand right next to her for the group photo – I couldn’t have asked for a better Kelly Marie Tran interview. That day, this post, this MOMENT is history in the making. And oh, it goes live the very day that Star Wars: The Last Jedi comes out in theaters. Icing on the cake. So what was that all-important question I asked? How is this former office assistant turned superstar actress handling the spotlight? What did she have to say about Carrie Fisher? 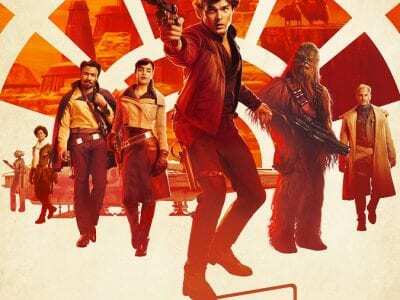 And what can we expect of Rose Tico, the unlikely heroine? The interview of my life, y’all. Are you ready to meet The Last Jedi’s Kelly Marie Tran? Because I need a moment. This interview is PACKED with amazing quotes from an up and coming actress who’s already changing the world, starting with me. From riding broomsticks to killing planets, Domhnall Gleeson definitely has had a wide range of amazing movies in his arsenal already. (Arsenal, did you see what I did there?) 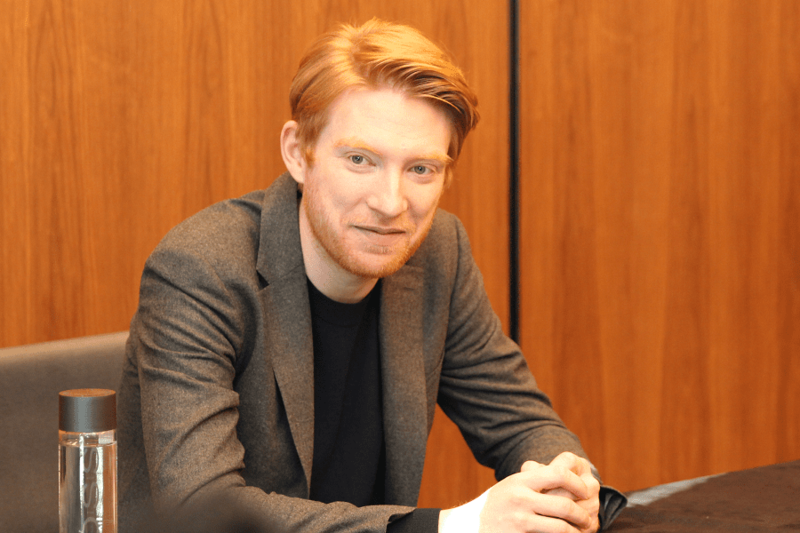 But transitioning from good guy to bad guy proved to be challenging as Gleeson took on the role of the new Star Wars villain, General Hux. And in The Last Jedi, Hux is on the edge. 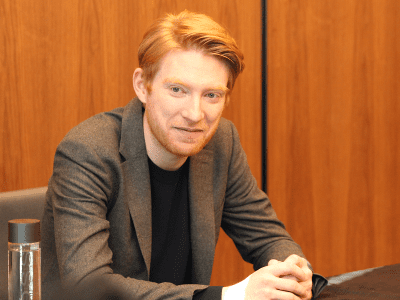 In this Domhnall Gleeson interview we discuss his character’s journey from The Force Awakens to now, how he feels about following after Peter Cushing, that one embarrassing moment with Harrison Ford, and his thoughts on Star Wars vs. Harry Potter.